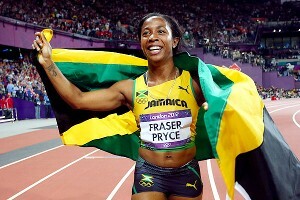 LONDON — Shelly-Ann Fraser-Pryce leaned across the finish line of the women’s 100 meters, then looked up at the blank scoreboard for the name of the next Olympic champion. Five seconds passed, then five more. 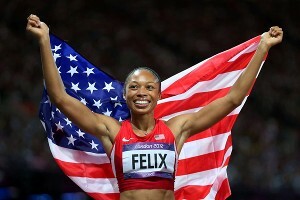 Was it the Jamaican, Fraser-Pryce, or the American, Carmelita Jeter?